When it comes to home improvement projects, many people overlook the importance of having a roof that is both functional and aesthetically pleasing. However, a roof replacement can benefit your home in various ways. A solid roof can protect your home in a variety of ways but having a roof that is old or worn can cause a great amount of damage to your home. Missing or cracked shingles make leaks more likely to occur. As a result, a leaky roof can cause water damage to your home, affecting both personal belongings and the structure of your house. If water is not quickly removed, mold is also likely to grow near the water. Often, a new roof can help prevent these issues. Houses are often priced, in part, based on the quality of the home’s structure. A house with a roof that has cracked missing shingles will be of lesser value than a home with a structurally sound, sturdy roof. Even if you have no plans to sell your home any time soon, a roof replacement can increase your home’s equity and can pay off when and if you do decide you want to sell the house. The outward appearance of your home helps to give people a first impression of who you are as a person. Your home’s roof is one of the first things people see when approaching your home. In addition to protecting your home and improving the value of your home, a new roof can change the look of your house’s exterior. When replacing your roof, you can choose from a variety of options to find a style that will match the aesthetic of your house. 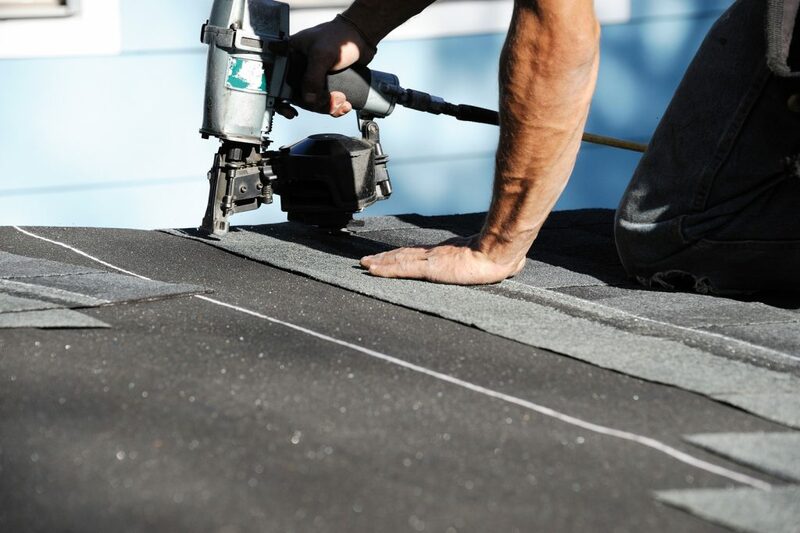 A roof replacement can help prevent damage from occurring to your home and can improve your home’s value and appearance. If you need your roof replaced, work with professionals who will ensure that your new roof will last for years to come.